Braun often pictured near-empty rooms, with just a few cushions to decor the space. The use of low camera angles generated a dynamic feel to the otherwise almost empty interiors, creating the impression that the rooms were larger than reality. 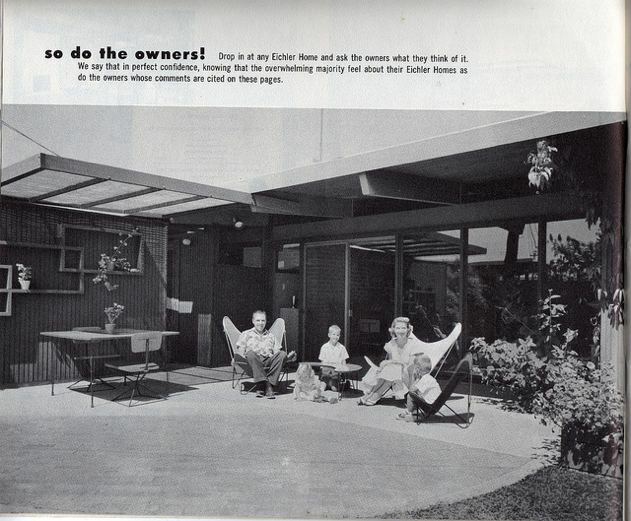 Following the publication of theLife Eichler house, Belluschi received many requests from independent homeowners asking him for similar houses. However, he refused all the offers as the design was intended only for the onetime Life experiment. 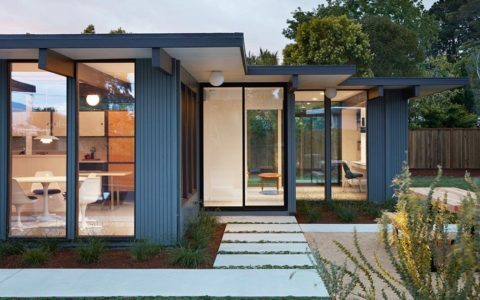 John McDonough, a Stanford University professor and owner of an Eichler house in Palo Alto since 1951, also tried to approach Eichler homes requesting to build a customised house. 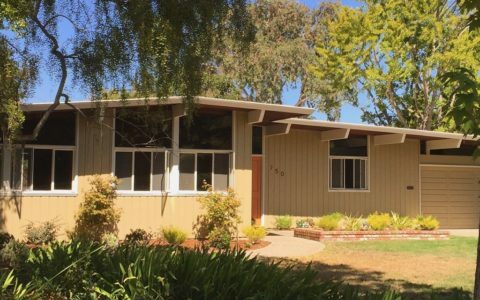 Stanford professors could benefit of a policy to get portions of the extensive University land holdings for long-term leases, and several faculty members contracted with Eichler Homes to build customized versions of their standard homes. As other university members, professor McDonough found a suitable hillside lot in this sort of “professorville” and, after few changes made by Jones and Emmons, the McDonough house was built in 1959 for nearly the same cost as the San Mateo’s. 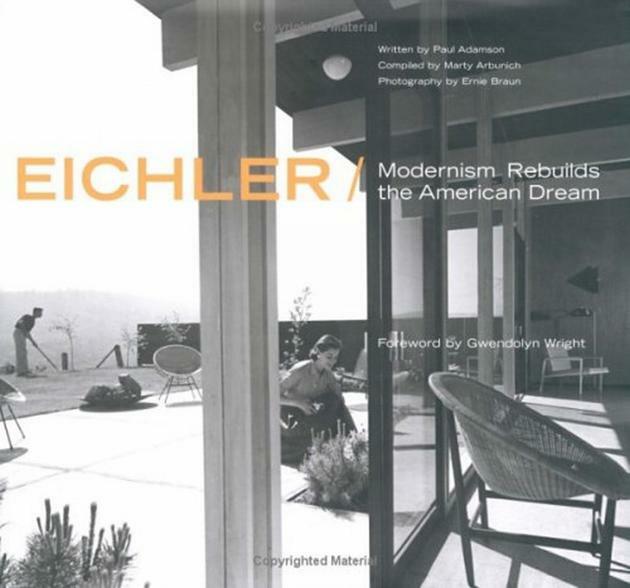 In the beginning, Eichler houses found their success within a passionate group of buyers that enjoyed the simple but elegant design of the houses that offered a perfect synthesis between social and artistic goals. 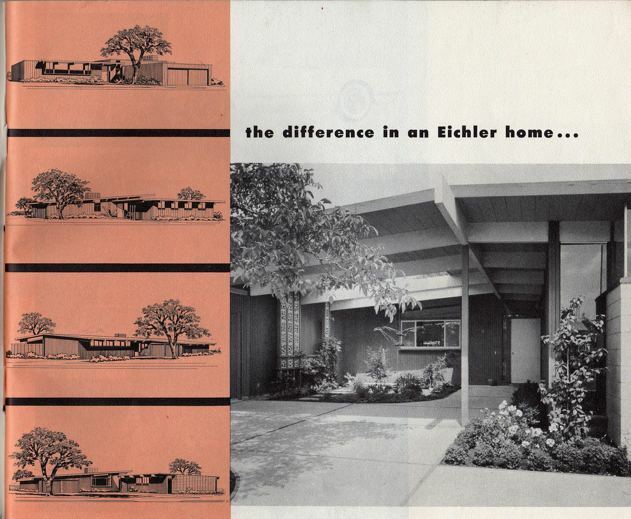 But as demand grew, and buyers requested more customised designs, Eichler had to adapt his offer and mass-development strategies to keep up with the requests. 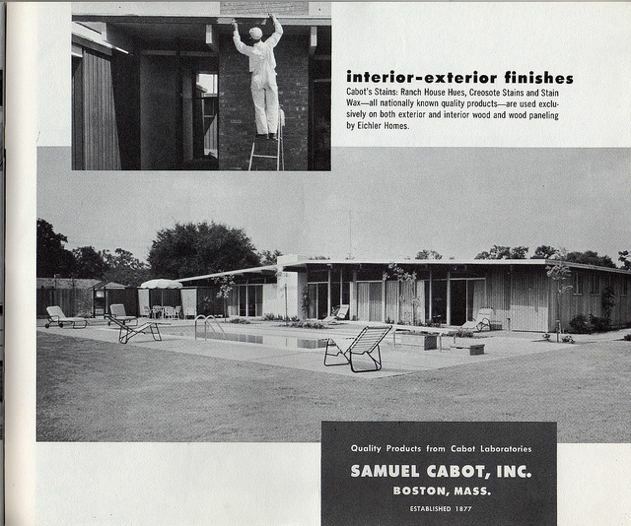 Because of its architectural characteristics and expressive geometry, the Life Eichler house project marked the end of a period focused on middle-class home designs. 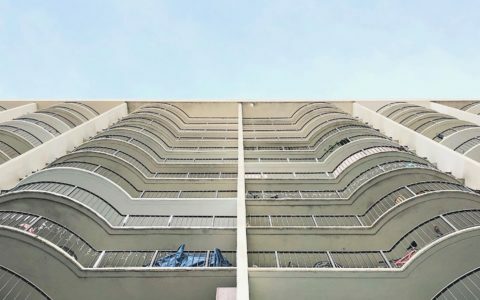 It was, however, just the beginning of a new chapter for Joseph Eichler that throughout his career always was in-between the industry visionary and leading developer, creating a unique blend of art, marketing and mass-developing.